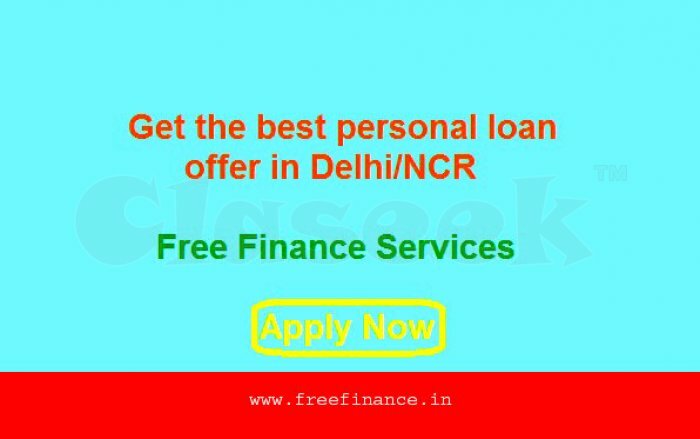 Free Finance Services is a leader in providing loan related services in Delhi/NCR. Our aim is to give best loan deal to our clients in the competitive market. We are free service provider in Delhi/NCR. FREE FINANCE is commenced by a group of experienced persons in the field of financial services mainly related to loans. Our company deals in every financial product personal loan, home loan, business loan, private funding etc. We are free service provider in Delhi/NCR. We don’t charge any type fees, commission, and bribe. All services and consultancy free of cost.